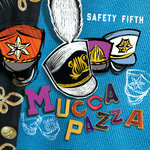 Mucca Pazza is an interdisciplinary instrumental music and performance ensemble in Chicago, where it has grown into a treasured cultural institution. 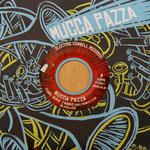 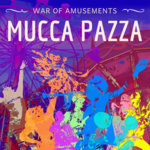 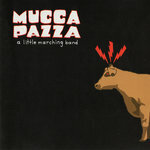 Mucca Pazza's music is through-composed and arranged by its members especially for the band's eclectic instrumentation, in which the timbres of a traditional marching band (drum line, brass, winds, glockenspiel) meld with unexpected electric guitars, a violin and cello, and an accordion, of all things. 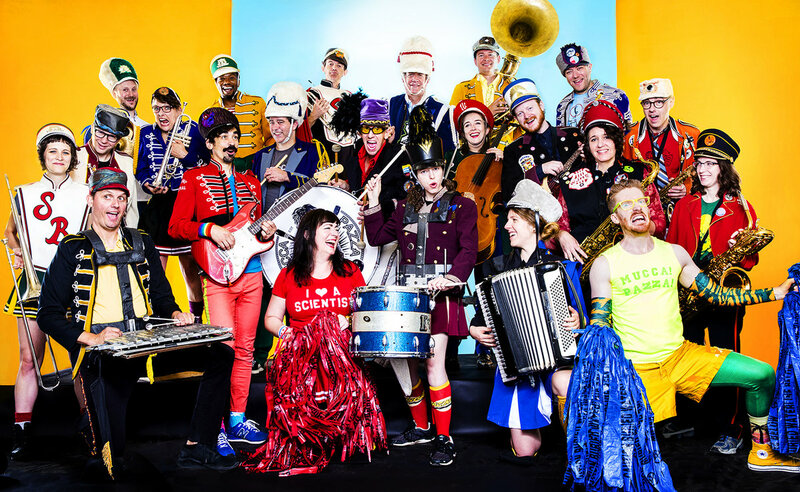 Composer Andy Deitrich grew up listening to Rush, Yes, and Weather Report, making him one of the nerdiest members of Chicago's nerdiest marching band. 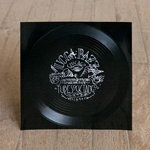 You can clearly make out the prog-rock influences in Deitrich's “Barbarous Relic”: the 7/4 time signature, the unusual - at times unsettling - tonal flavor, the insistently unwieldy syncopations - and they all somehow add up to an inexplicably catchy and compelling piece of music. 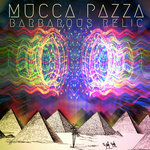 The listener is invited on an exhilarating interdimensional journey by the forceful brass melodies, eerie string interludes, and parallel-universe tonalities, while sudden moments of utter calm evoke the infinite tranquility of deep space. 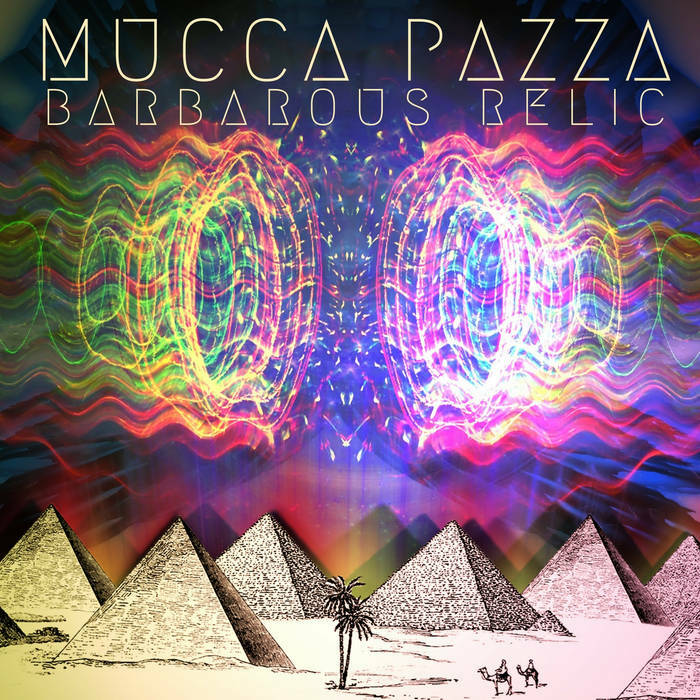 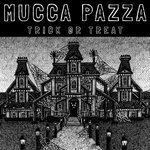 “Barbarous Relic” is firmly rooted within Mucca Pazza's adventurous oeuvre, while also boldly going where no marching band has gone before. 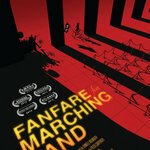 The band spent eight years practicing counting to seven before they were ready to record this piece.